Prize includes :: 2 x microdermabrasion (both a 1hr session), 2 x float (both a 1hr session). 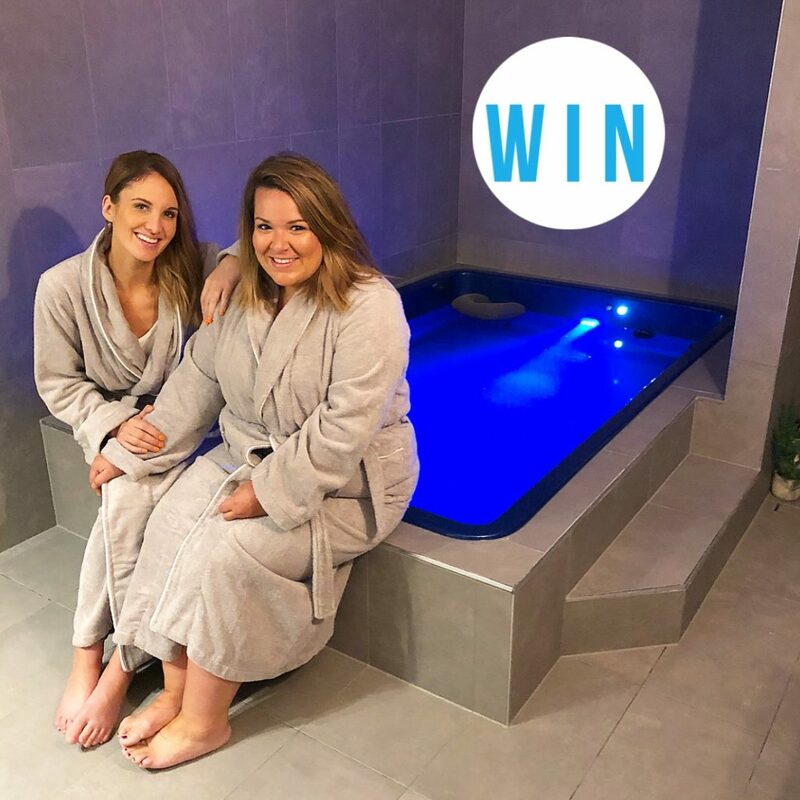 To enter on Instagram, TAG a friend who you would love to share this with and follow @bliss_beauty_and_float and @_Adelady to be in the running! You can also enter via our Facebook, by letting us know who you would like to share this with and show @BlissBeautyAndFloat some love. Photo (above) will be posted on Adelady Facebook and Instagram, Wednesday June 13, 2018 and (one) winner announced on either Adelady Facebook OR Adelady Instagram, Friday June 15, 2018. I would love to win this for myself and my high school best friend. It’s been years since we have caught up and been able to relax due to myself having a child and my friend always working and living away. I’d love to share this with my bestie Melody (Poo Bear). We’ve been friends since high school and how in our 40’s. Please we would love to win this. 5 years of me being sick, mother passing away, dog dying, 5 kids, I think we just need time out. 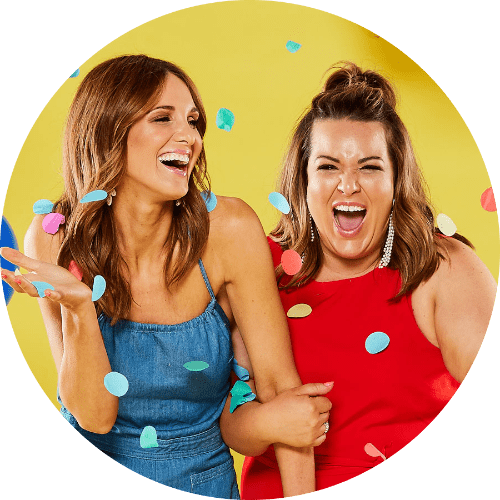 My best friend and I have both been hoing through fertility issues and have had no success. This would be a lovely surprise. I would share this fantastic prize with my cousin Rachael. Rachel has 4 children and has no time for herself. This will give her the opportunity to enjoy quite time, relax and drift away without thinking of kids. This would be the most amazing thing to win for my Mum and Sister in law. My mums just been diagnosed with a bunch of autoimmune diseases and my sister in law has been such a great support in times when I can’t be there! Love them both so much. I would love to share this with Shelley Robinson who has been there through 2 births and supports me with my crazy choices. She has been through a lot over the past year and cobsiders she deserves so time to relax and enjoy the moment.